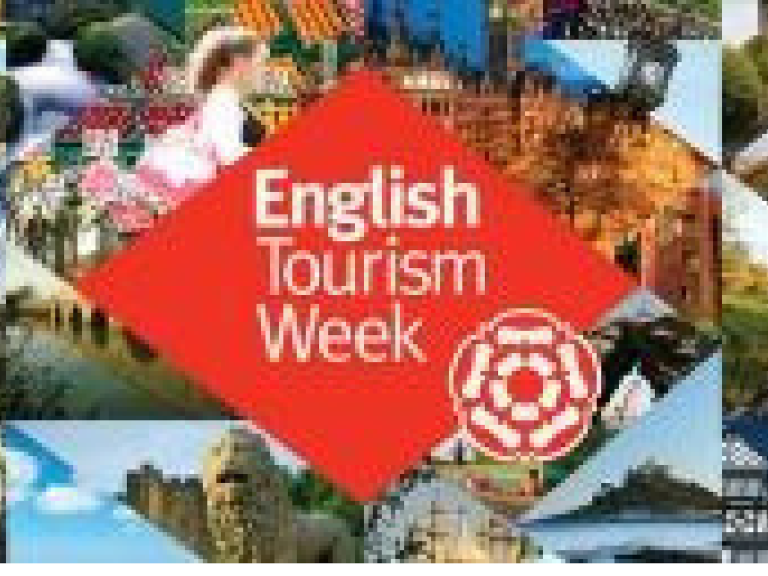 English Tourism Week takes place in Spring each year with the aim of improving awareness amongst people and to raise the profile of the Tourism Industry to all who wish to spend their time and money enjoying visiting. Somerset is of course a magnet for tourism due to our warm welcoming people, fine food and drink, many glorious scenic attractions and rich historical heritage. To engage with this positive initiative with everything to gain. Somerset is the Jewel of The South West with something to interest and entertain every one no matter what age and taste, with stunning views across open countryside, sandy beaches, super strawberries – locally grown of course, Cheddar Cheese which as everyone knows is absolutely Gorgeous..., and Cider. Somerset is also famous World Wide for the Glastonbury Festivals, Illuminated Caverns, Mulberry Handbags, and King Arthur. By raising awareness of these wonderful places and areas of interest we will attract visiting tourists from around the world and also from the rest of the United Kingdom, many UK residents are looking closer to home for their holidays in these uncertain times. There are many benefits to businesses getting involved in English Tourism Week. The Best of Taunton and Bridgwater recommends English Tourism Week 2019.